- Large LED Decor Light Base with Remote Control! 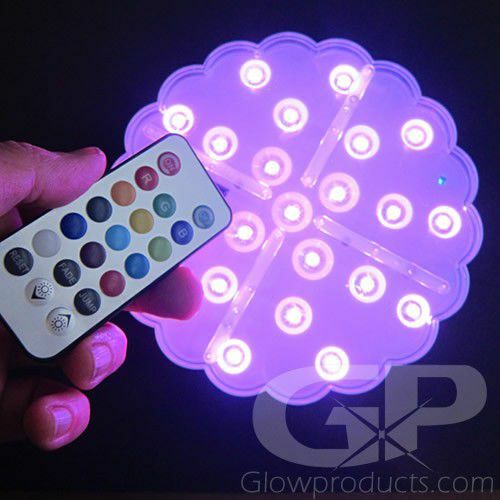 - 13 Color Modes and 2 Color Changing Modes! - Very Large Display Base with 23 Bright LED Lights! 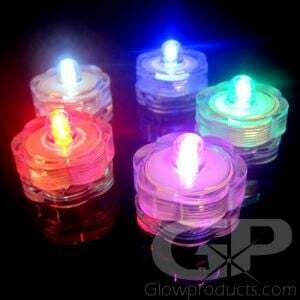 - Use as a Decor Display Light or Ultimate Party Light! - Gala Events! Weddings! Special Parties! Get ready to give your event the "Wow!" Factor! The Large LED Decorative Light Base with Remote Control comes with 23 ultra bright LED lights, Remote Control, a pre-installed rechargeable lithium battery and a USB cable for recharging the battery! 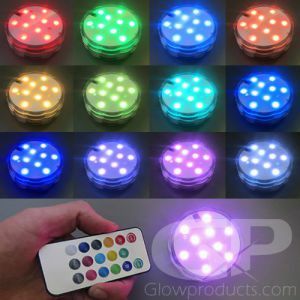 Now you can control 13 color modes and 2 rainbow color changing light settings (slow rainbow transition (fade) and fast color change (jump) modes) - all by Remote Control! The LED lights can be dimmed or brightened with the remote too! The Large LED Decor Light can be used for lighting displays, bottle glorifiers, lighting for glow in the dark tabletop centerpieces or floral arrangements and are a must have for wedding decorations, receptions, glow parties or any type of event or location that requires a bright, versatile, battery operated decorative light source that's totally portable, can go anywhere and can be controlled from a distance! 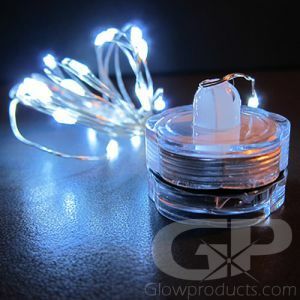 Now that's party lighting made easy! The range on the remote control is approximately 8 feet. Point the remote control directly at the LED light unit. 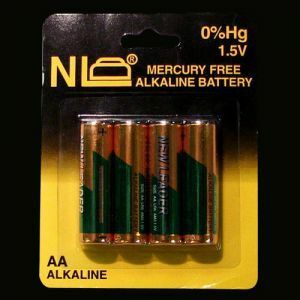 Instructions: To use your Big LED Lighting Base, you can either charge the unit by plugging it into the included USB Power Cable or by simply entering 3 AA Batteries. Once the i-illuminator Light Base is charged or the batteries are inserted, press the Red button on the side, you will then see a small blue indicator light turn on the top of the unit. Simply press the 'On' button on the remote control and make your color and light setting choices. The range of the remote control for the i-illuminator for floral and event design is approximately 8 feet. Point the remote control directly at the LED light unit.